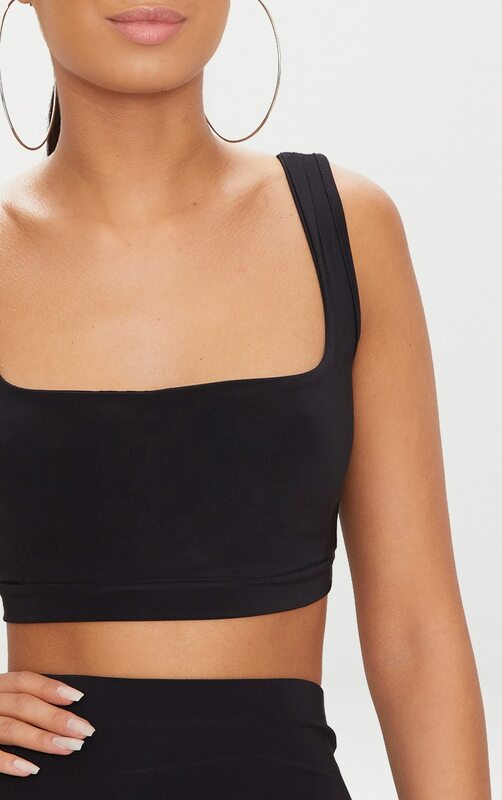 Nail boujee vibes this season in this slinky crop top. 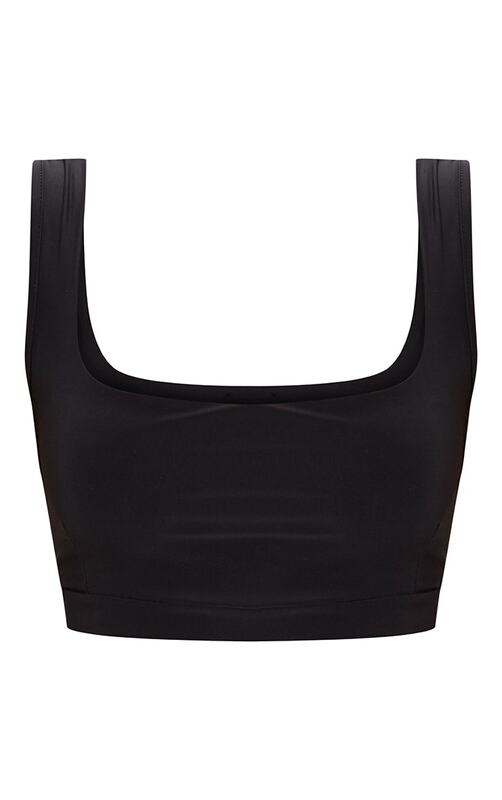 Featuring a black slinky material and a round neckline, this simple crop top is an essential in any wardrobe. Team it with the matching midi skirt, layered jewelry and strappy heels.